There are 6 shops proposing this game for download at an average price of $ 8.66. We found the best promotion ongoing with a discount of 74%. 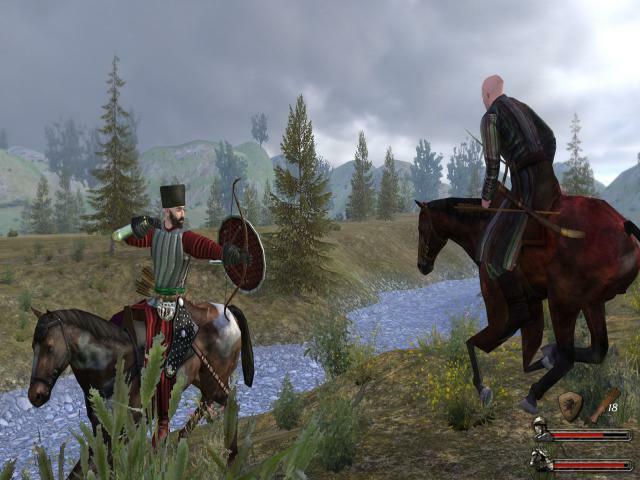 The Mount & Blade series is an ambitious set of medieval strategy/roleplaying hybrids that is worth a look if you're after something unusual but which doesn't quite live up to its potential. 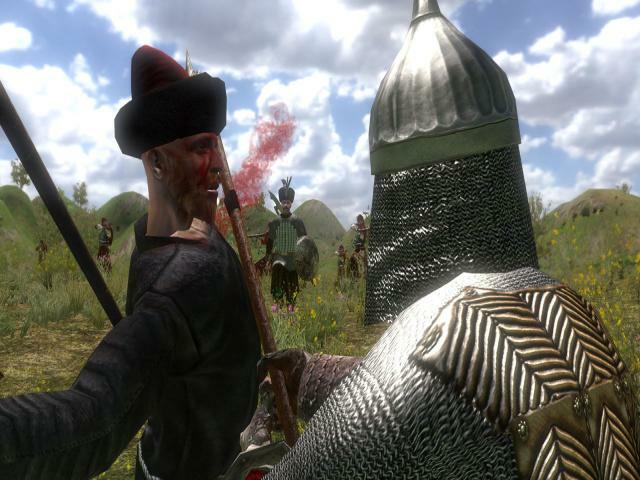 The first game and Warband are set in a fictional land but this one takes medieval Eastern Europe as its inspiration, updating the swords of previous games with advances like gunpowder. 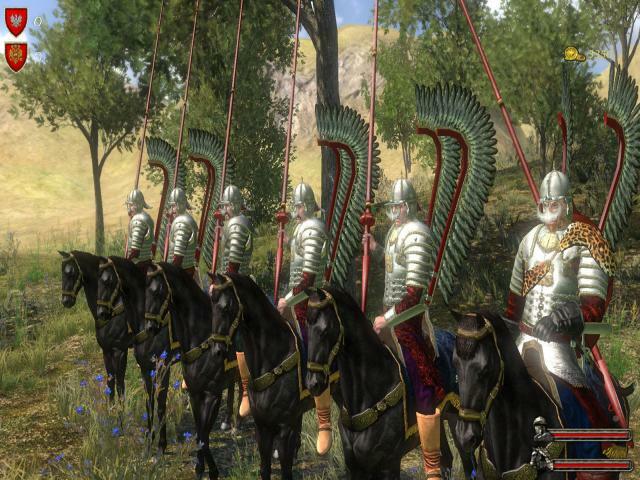 You start out in Poland with a pre-generated character and your goal is to find favor with one of several factions and make your way up through the ranks. 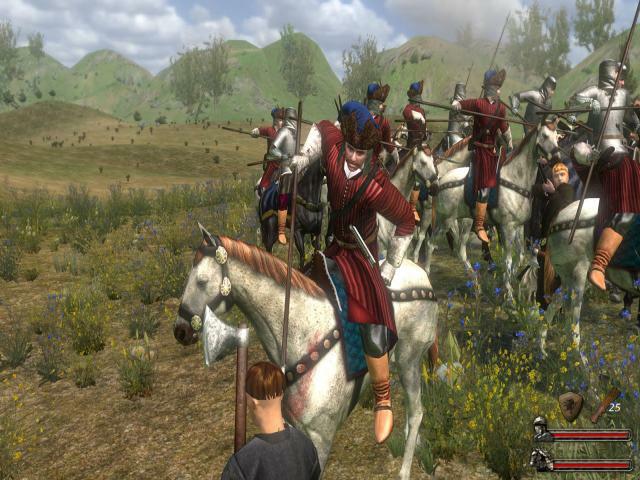 The game is generally open-world but there are several plotlines which are unique to each faction and which help add some replay value. 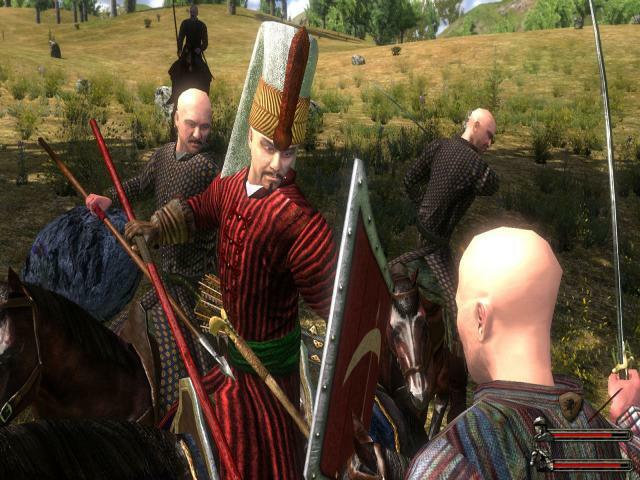 The gameplay is largely similar to its predecessors, and involves exploring the land at will, chatting with locals and engaging in various combat-related activities, such as sieges and raids. You can choose to play a more strategic game if you like, avoiding combat and focusing on political moves and which also helps to give the game another feel. Combat itself plays out in fairly epic fashion, with large numbers of units potentially duking it out and with a range of gun-type weapons on offer here. With Fire and Sword is a curious beast which doesn't quite seem to know what it wants to be. There's a certain lack of focus that can make it a tad frustrating at times, although it does manage to overcome this and remains an occasionally enthralling experience. It's backed up by some pleasing visuals and a solid interface, making this one for curious gamers.